Apple recently announced that it was making a number of changes to macOS Server. Specifically, Apple is deprecating (eliminating) a wide array of services - dramatically reducing macOS Server's functionality. HOT TAKE - I couldn't be happier. First off, we have to note that people are really, really mad about the Spring 2018 changes to macOS Server. First off, if you're a dedicated macOS Server fan, congrats on being a part of an extremely, extremely exclusive club. Apple is deprecating Calendar, Contacts, DHCP, DNS, Mail, Messages, NetInstall, VPN, Websites and Wiki from macOS Server. What are they leaving behind? Why even make a server OS if it's not going to have that functionality? "macOS Server is changing to focus more on management of computers, devices, and storage on your network." This is - very literally - the ONLY thing that I want from macOS Server. And I think that there are legions of Apple users in the same boat. Apologies to macOS Server power users - the majority of home users don't want, or need, traditional server functionality. What we want is a simple, consumer-focused device. A server that does a specific set of tasks, extremely well. A device which Mac users can learn to operate intuitively. What kind of consumer-focused server? 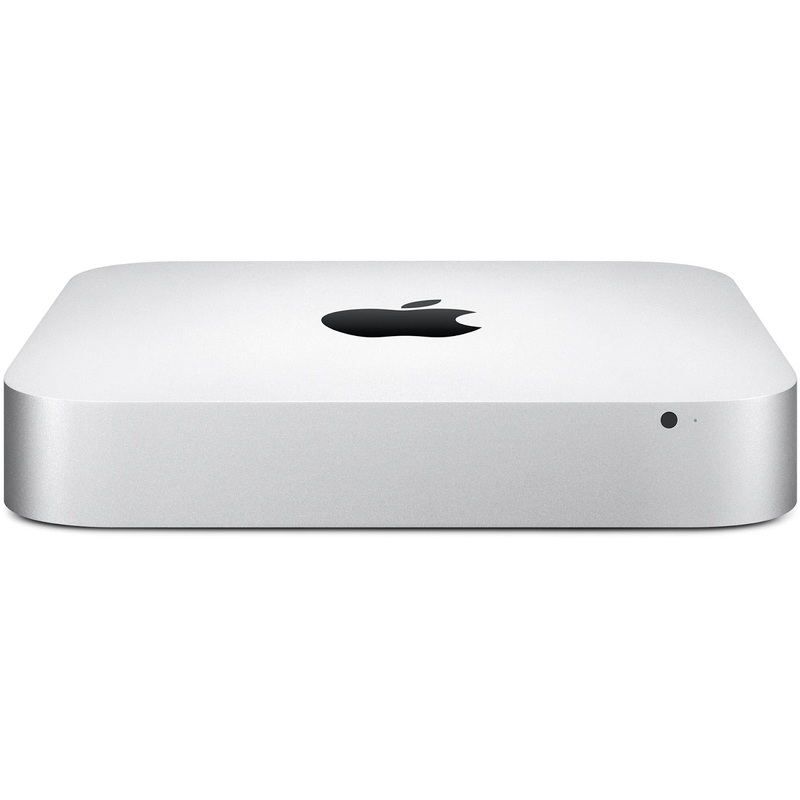 A Macintosh - the successor to the Mac Mini! - which will live on your network, and will act as THE central storage repository for your various media libraries. No monitor - we'll view manage files on the server via macOS, and a new iOS app. A fast connection to an attached NAS for expanded storage. Backups of Macs and iOS devices to the Server via Time Machine. Backups of the server itself, to iCloud. One computer, acting as the central repository of record for ALL of your content. Instantly "served" and available to every Mac, HomePod, and AppleTV on your network - and every iOS device, no matter where you go. AND, that content is viewed using the standard iTunes/Photos/TV apps. As you take photos with an iOS device, or sync a handheld camera, the photos are synced back to the Server by default. As you purchase music or rip CDs or DVDs, the music files are automatically stored to the Server, and duplicates are identified and removed. 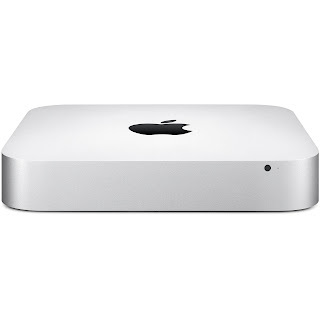 THIS is the macOS Server that I desperately want to purchase. I don't care - at all - about the hard-IT server functions that are being deprecated. And if this is what Apple has in mind, macOS Server would fill a major gap in the market, would create a bridge between Mac and iOS devices, and would push iCloud adoption. Sure. Current Server users will argue that this is possible today. But I'll note that it's incredibly difficult. Setting up iTunes to work with a NAS-based library should be dead simple. It is NOT. In fact, I don't think it's possible to utilize a NAS device as your sole iTunes library. So - while a lot of Apple fans are calling 2018 the death-knell of macOS Server, I'm hoping that it's the opposite - the year macOS Server is finally reborn. In its current form, macOS Server is a niche product, offering a suite of IT services that are better performed by dedicated server hardware. AND, at the same time, Apple offers no simple way to centralize our local media. AND, using iCloud across multiple devices is a daunting, confusing task. Apple can solve all of these problems with one grand pivot. By announcing that macOS server is being refocused on storage across multiple devices on our networks, Apple has given macOS Server a reason for existing. I cannot wait.